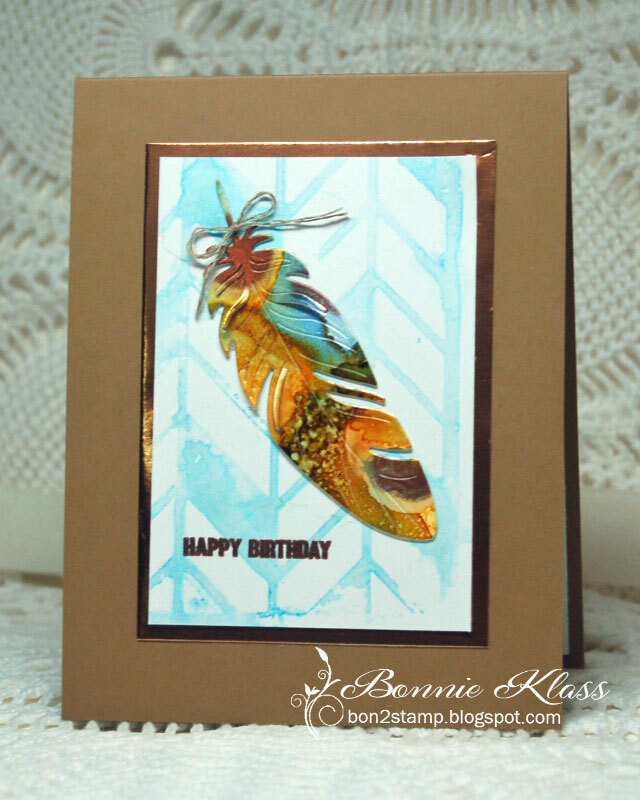 Check out the Top Picks from July's Colour Your Die-cuts challenge HERE. 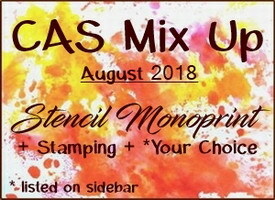 Stencil Monoprint technique often creates very artsy positive and negative images. 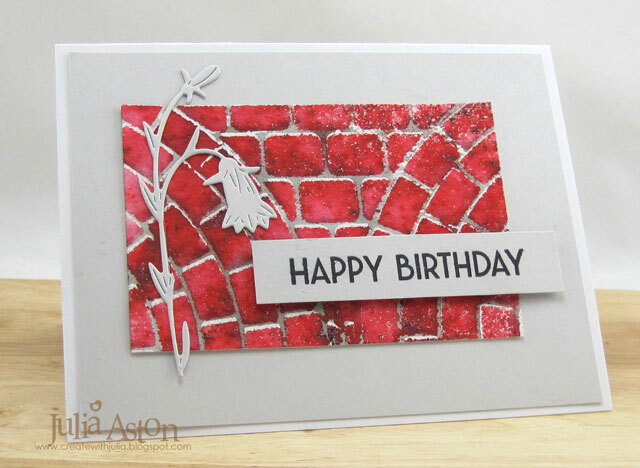 Great for designing at least 2 CAS cards out of one creative session. 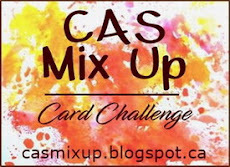 month with their amazing CAS card samples. Be sure and check out the videos too. 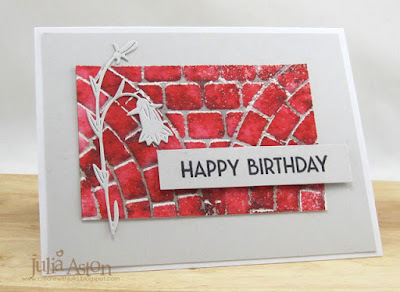 Have fun getting inky! 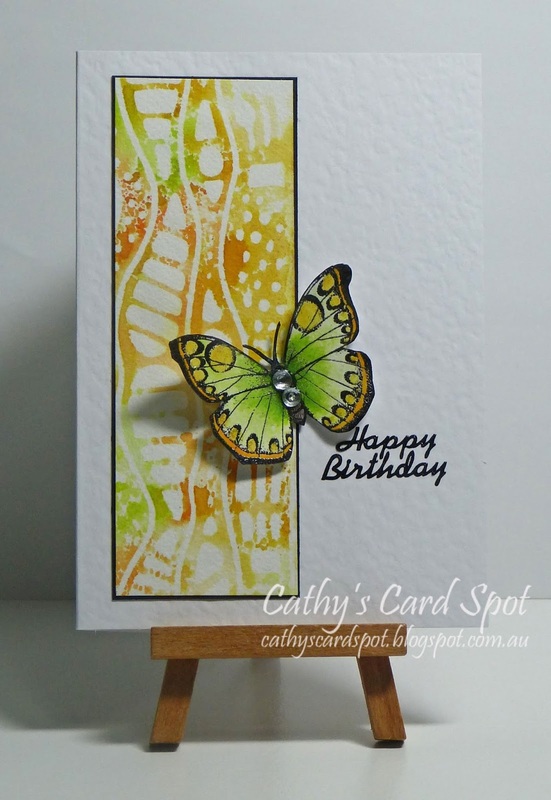 Welcome to our wonderful Guest Designer Cathy (Cathy's Card Spot). She won the June's Layered Embossing Powders with this gorgeous card. 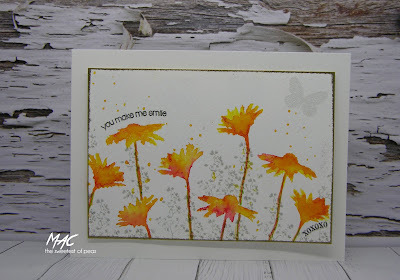 Using Stencil Monoprint with Distress Oxides, Stamping, heat embossing and Dies. Using Stencil Monoprint, stenciling with Brushos, die cut, stamping. Your very welcome Cathy. Your launch card is gorgeous. 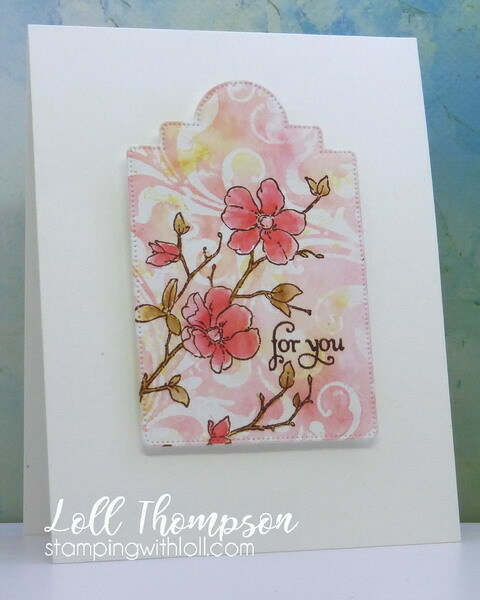 Can't wait to see your reminder card. 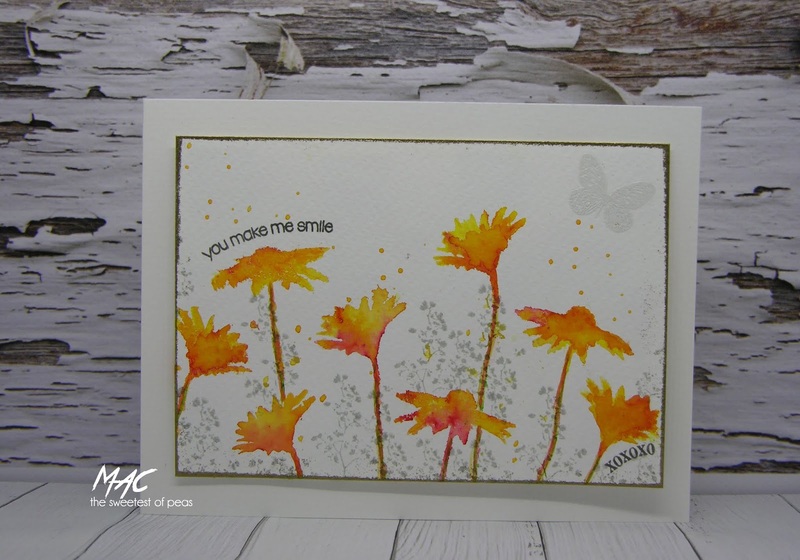 Have a fun month. 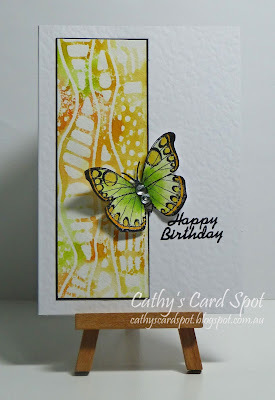 Hugs..
Fun theme and wonderful inspiration by the DT and Cathy!